← How to convert HTML to multipage TIFF file by command line? files in a document management system to searchable PDFs. 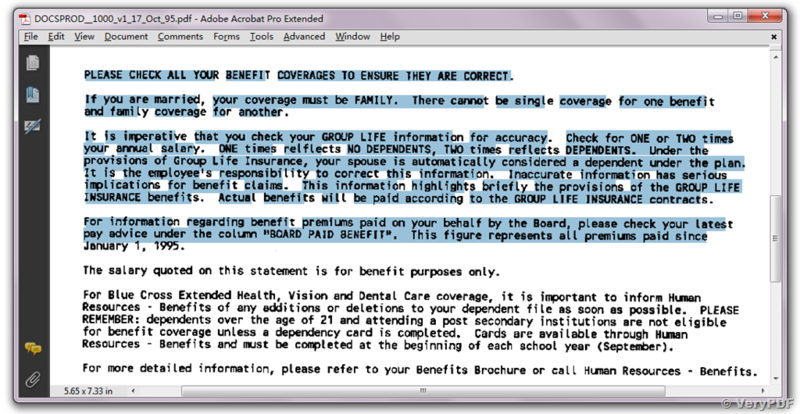 I am researching toolkits, and your VeryPDF Image to PDF OCR Converter toolkit appears to be very effective. We have done some testing, and the results are excellent. viewer, they appear as white text on black background. Please find attached a couple of example files, and the output PDFs. Any idea how we can get around this? We have created a test package to you, please download it and unzip it to a folder, you can run test.bat file to batch convert your TIFF files to searchable PDF files. 2. Your TIFF files are contain wrong X and Y DPI settings, I have set X and Y DPI to 300 in your TIFF files by manual. "%CD%\image2pdf_cmd_ocr_v5.0\img2pdfnew.exe" -ocr 1 -tsocr -tsocrlang eng "%CD%\DOCSPROD__1000_v1_17_Oct_95.tif" "%CD%\DOCSPROD__1000_v1_17_Oct_95.pdf"
"%CD%\image2pdf_cmd_ocr_v5.0\img2pdfnew.exe" -ocr 1 -tsocr -tsocrlang eng "%CD%\DOCSPROD__1001_v1_17_Oct_95.tif" "%CD%\DOCSPROD__1001_v1_17_Oct_95.pdf"
This entry was posted in OCR Products, PDF to Text OCR Command Line and tagged Image To PDF OCR, OCR, ocr pdf, ocr text. Bookmark the permalink. >>I want convert from TIFF to Searchable PDF. 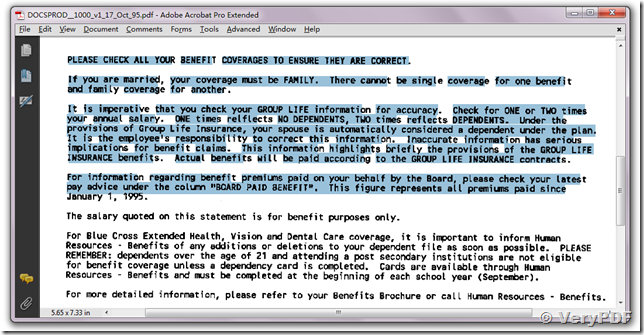 What products can be used to convert scanned PDF and TIFF files to searchable PDF files? do you have a utility for this?